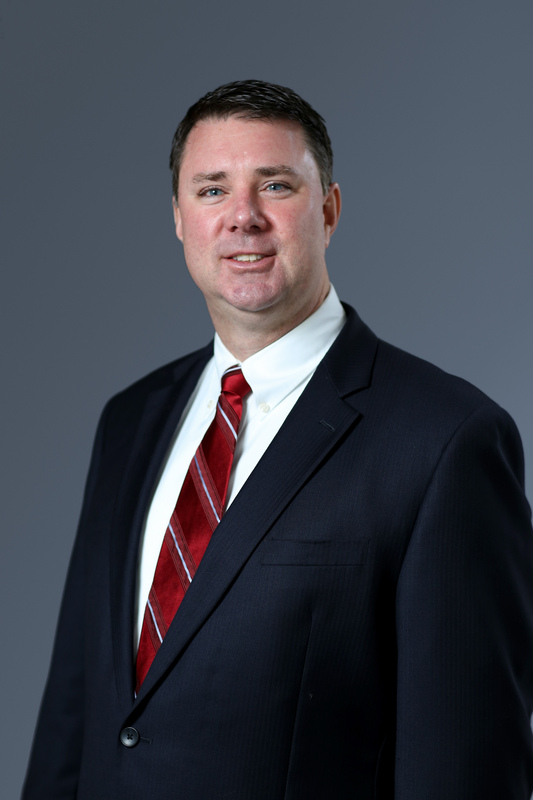 Christopher J. Iseley is a partner of Franson, Iseley & Associates, P.A., where his practice concentrates in business litigation with a particular emphasis on contract, construction, real estate, and commercial collections matters. Mr. Iseley has extensive trial, arbitration, and appellate experience representing businesses, commercial and residential owners, members of the construction industry, sureties, and insurers. He has litigated multi-million dollar complex disputes, including breach of contract, Claims of Lien, payment and performance bond claims, performance delay claims, and large construction defects cases involving design, roof, building envelope, stucco, drainage, and sub-surface condition issues. In addition to his substantial litigation experience, Mr. Iseley has significant experience drafting and negotiating contracts. Mr. Iseley is certified by the Florida Bar as a Board Certified Construction Lawyer and has achieved an AV Preeminent rating by Martindale-Hubbell®, which is the highest peer review rating available for ethical standards and legal ability. He was chosen by his peers as one of Florida Trend Magazine’s Florida Legal Elite – 2013 for construction law, which was an honor received by only 23 attorneys throughout the State of Florida. Mr. Iseley was also among only 5% of attorneys selected for inclusion in Super Lawyers® magazine 2012-2017 edition for construction/surety law and has been recognized in Jacksonville Magazine’s 904 Top Lawyers in Jacksonville – 2012-2017 for construction law.